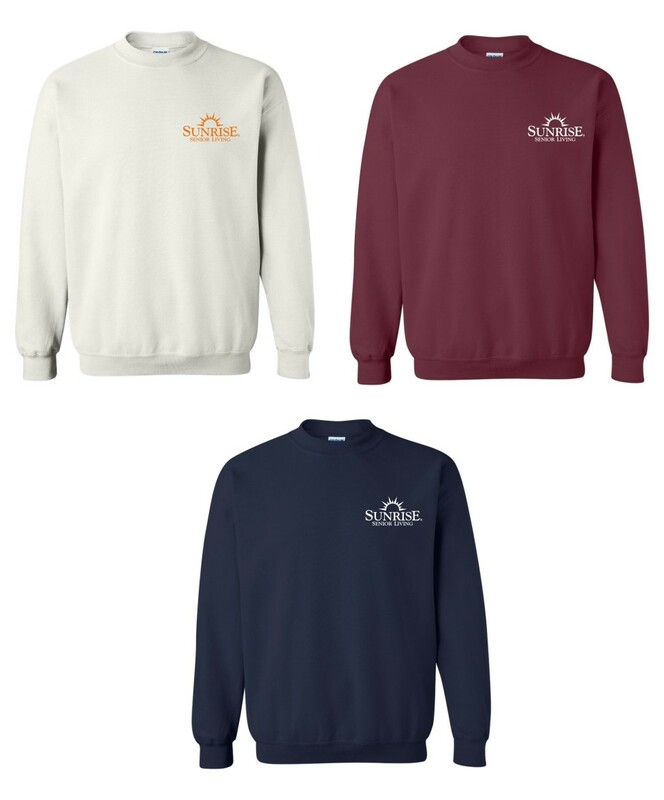 Sweatshirt, Crewneck. White, Maroon and Navy Blue. - Additional colors may be available, please ask!